I'm running out of doors to open on my Star Wars advent calendar, it smells like gingerbread in my kitchen and the corgis keep knocking ornaments off the tree, we must be close to Christmas day. 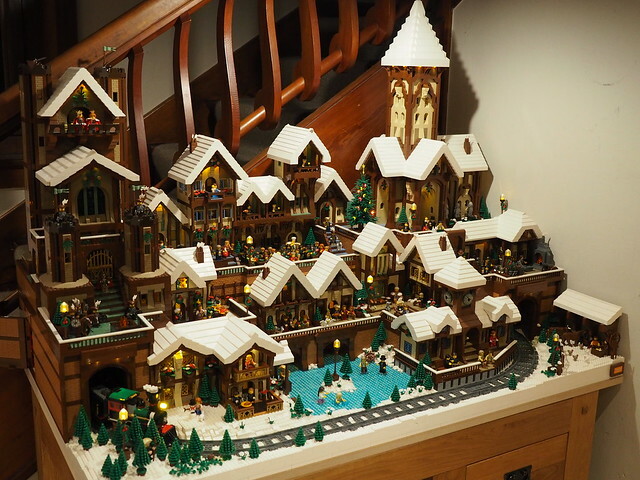 Another hint is the loads of holiday themed LEGO creations on Flickr, like this absolutely fabulous winter village by builder nolphiplays. 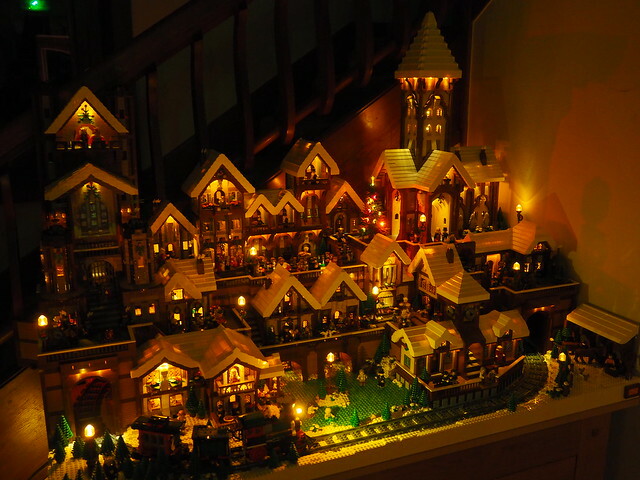 Not only is it a charming and inviting large scale diorama, it's got a working train and it's positively brimming with scale lighting from Brickstuff. Check out the video and click through for loads more pictures of this amazing MOC.